Gardening with nature requires knowledge of the various pathogenic fungi, bacteria, and viruses that affect native plants and the environmental conditions that lead to infection. 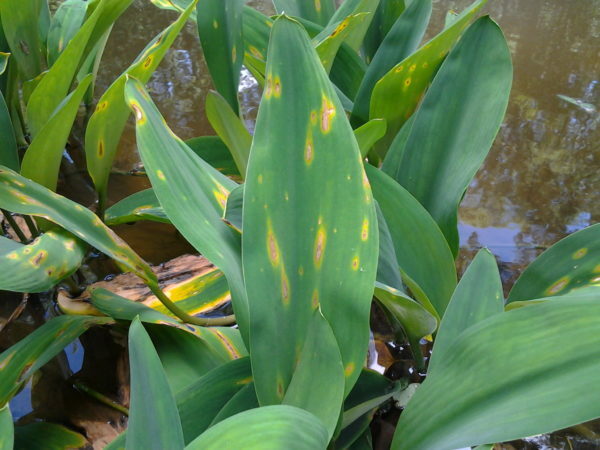 Become your own plant health detective and learn the signs and symptoms of the most common plant diseases in our landscapes. Study disease life cycles and discuss management strategies for prevention and control, then implement them in your garden. Bring your lunch. This class qualifies for the following professional credits: 2 CNP credits with DNLA and ISA.